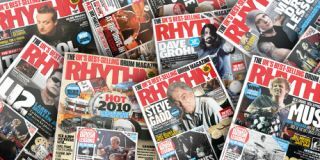 Need help finding your local stockist of Rhythm? Fret no more, because we've put together a list of places around the globe that you'll be able to find your favourite drumming magazine. Of course, the easiest way to recieve Rhythm each and every month is to subscribe here.